Transforming Your Business Isn’t About Doing A Million Different Things. It’s About Finding ONE BIG THING and Then Leveraging That. In his Podcast Your Next Million Frank Kern teaches business lessons and gives advices for entrepreneur about marketing. The School of Greatness is the podcast hosted by Lewis Howes, New York Timesbestselling author, lifestyle entrepreneur, former pro athlete. Lewis covers topics like inspiration, business, health and entrepreneurship. Tim Ferriss has written a number of New York Times bestselling books (The 4-Hour Workweek) and focuses on The Tim Ferriss Show unique tips, tricks and tactics that listeners can take away and use in their daily lives. Jason Feifer is Entrepreneur’s editor in chief and features in his Problem Solvers Podcast business problems that owners and CEOs went through. 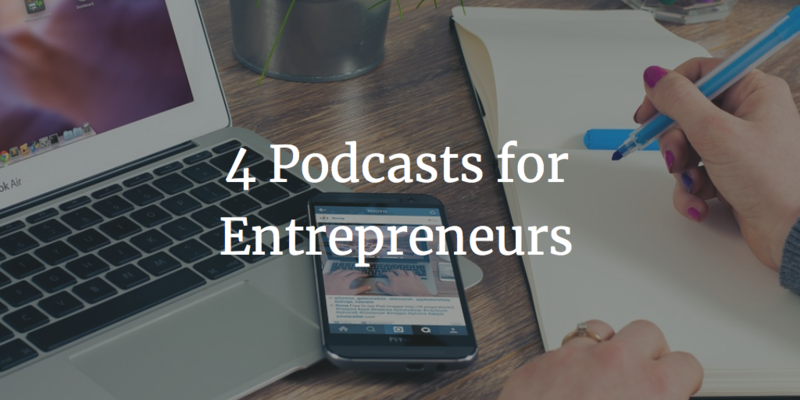 His main motivation for the podcast is that other businesses can avoid the same hardships.